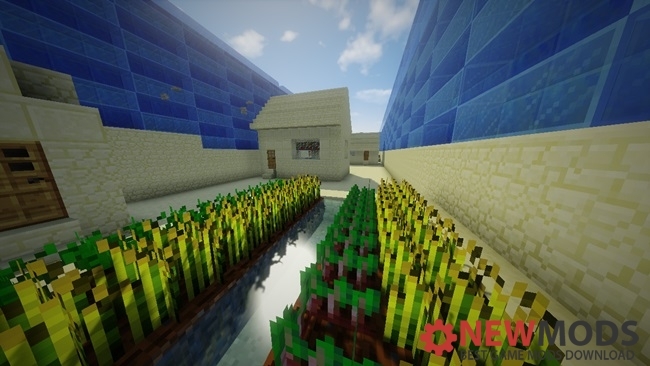 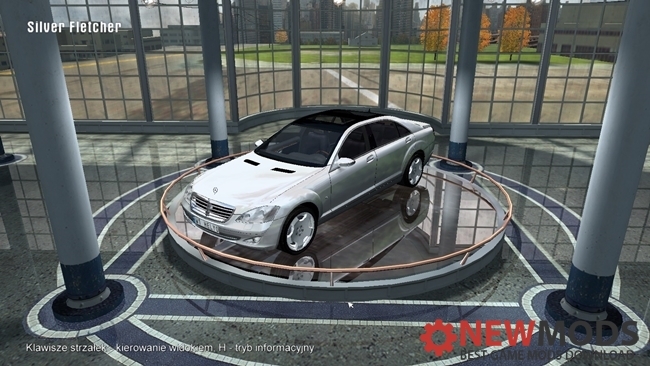 Mercedes-Benz S600 car mod for Mafia: The Lost City of Heaven. 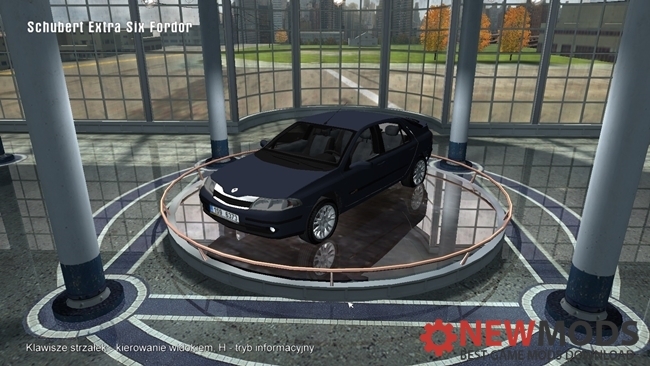 Renault Laguna II 2003 car mod for Mafia: The Lost City of Heaven. 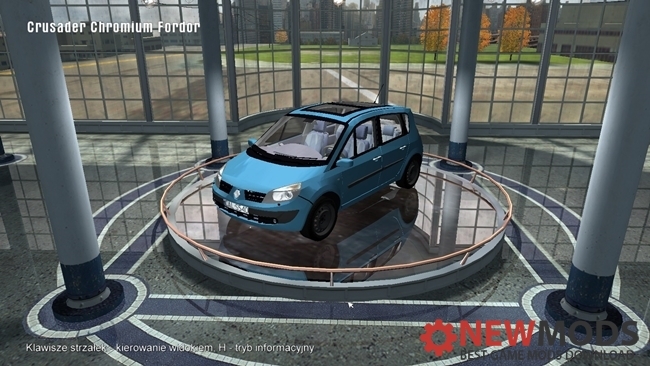 Renault Scenic II car mod for Mafia: The Lost City of Heaven. 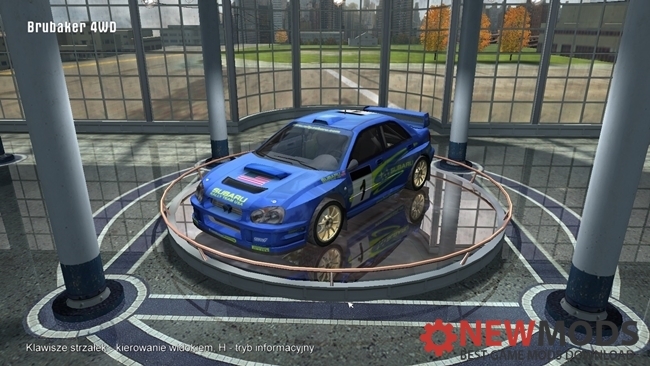 Subaru Impreza WRC car mod for Mafia: The Lost City of Heaven. 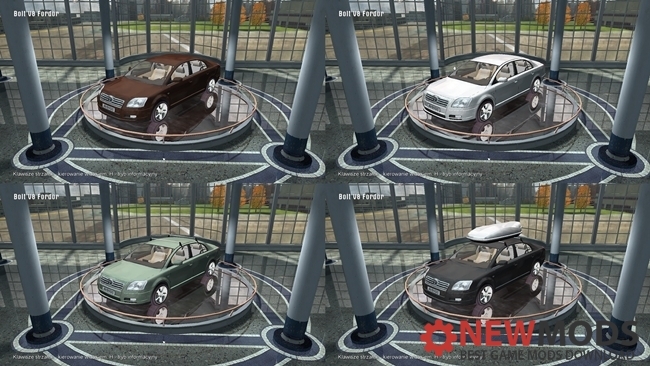 Toyota Avensis car mod for Mafia: The Lost City of Heaven. AZLK 403 car mod for Mafia: The Lost City of Heaven. 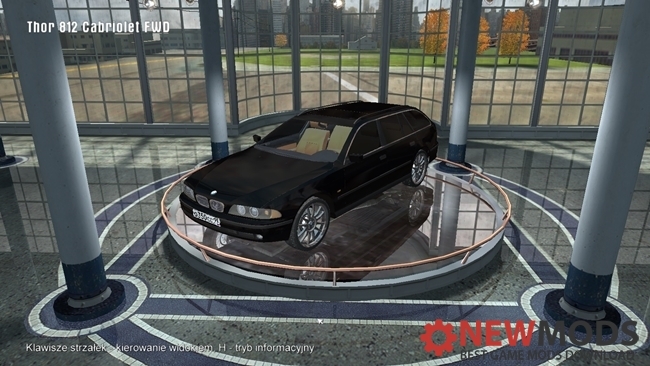 BMW 5 e39 Touring car mod for Mafia: The Lost City of Heaven. 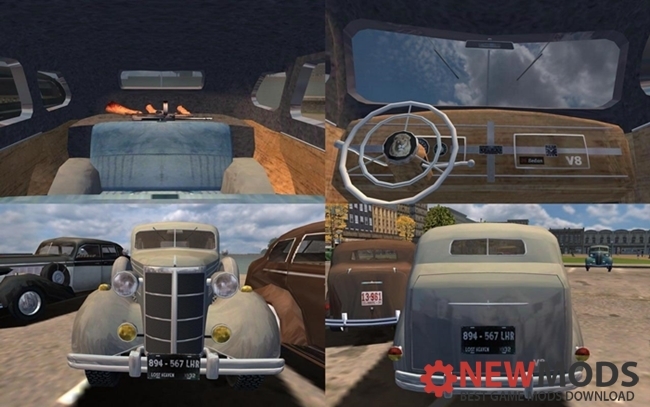 Ford Sedan 1932 car mod for Mafia: The Lost City of Heaven. 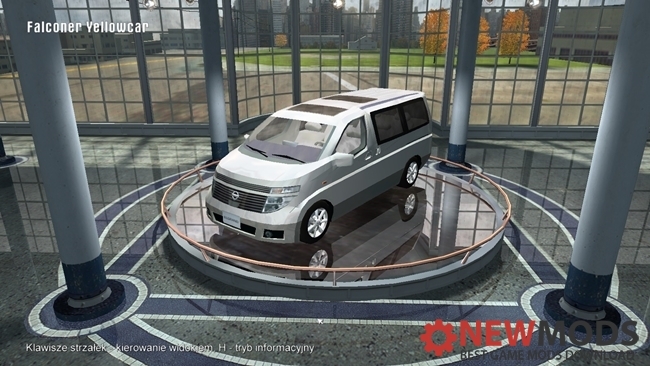 Nissan Elgrand car mod for Mafia: The Lost City of Heaven.